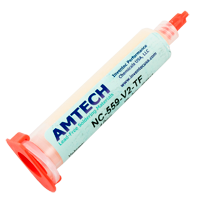 Flux AMTECH NC-559-V2-TF (PCB Paste No-Clean Soldering) - 10ml is one of best flux available worldwide. 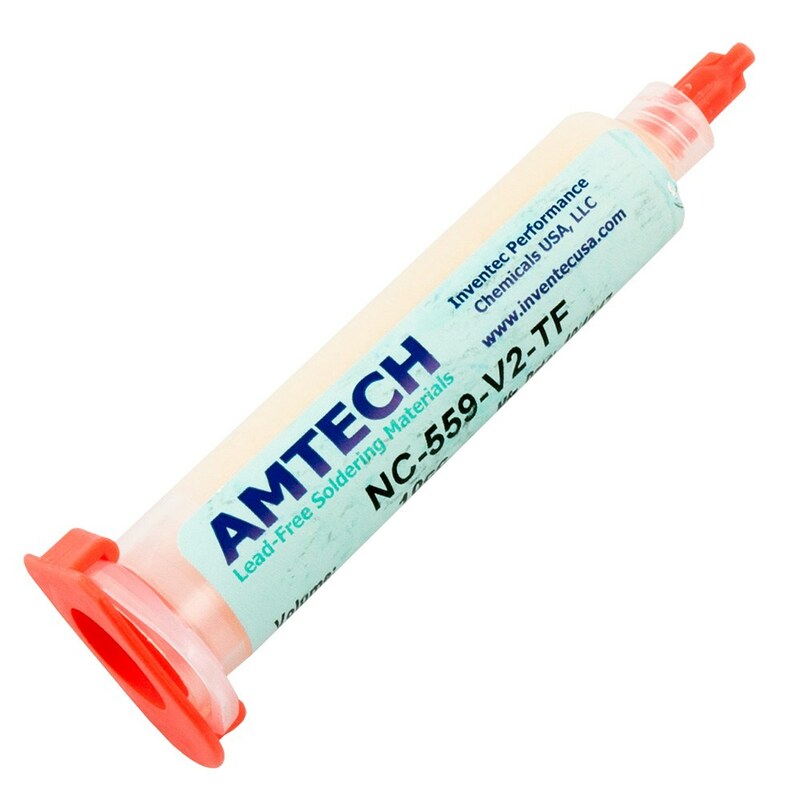 High viscosity no-clean flux can be used for PCB , SMD, reworking in computer and phone chips. Help to repair the circuit boards and protect the electronic components is a necessary material for repairing the mobile phone mainboard. 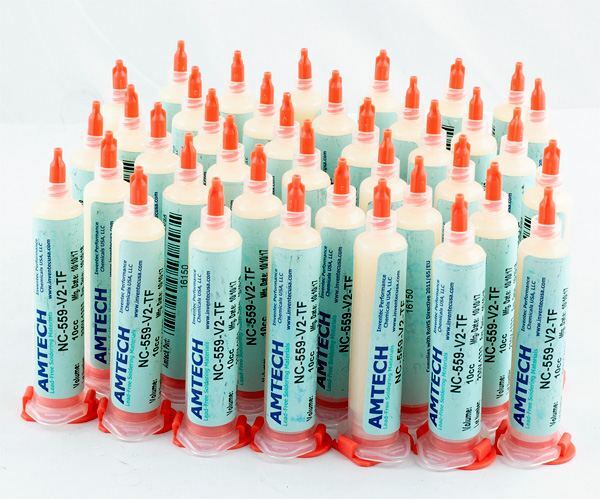 ORIGINAL PRODUCT FROM THE LATEST DELIVERY FROM THE MANUFACTURER - INVENTEC PERFORMANCE CHEMICALS FROM DEEP RIVER USA . PLEASE DO NOT COMPARE THIS CLONED PRODUCT PURCHASED IN CHINA OR BY EBAY.